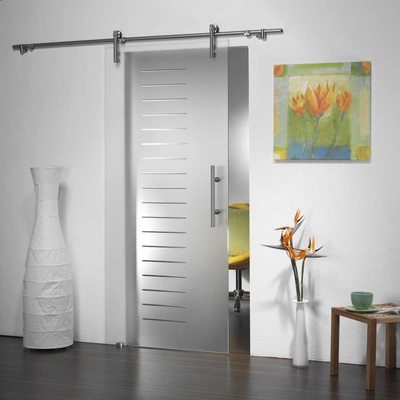 Blinds & Decors tempered glass door are a popular choice in the market today. As practical as is suited for businesses including shops, offices, showrooms, hotels, schools, and hospitals. 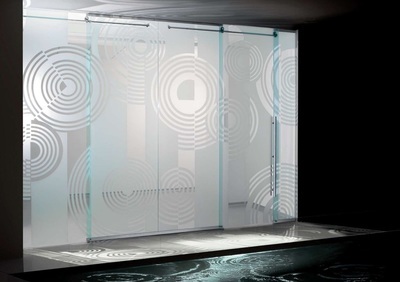 We offer a variety of custom designs you can choose from. 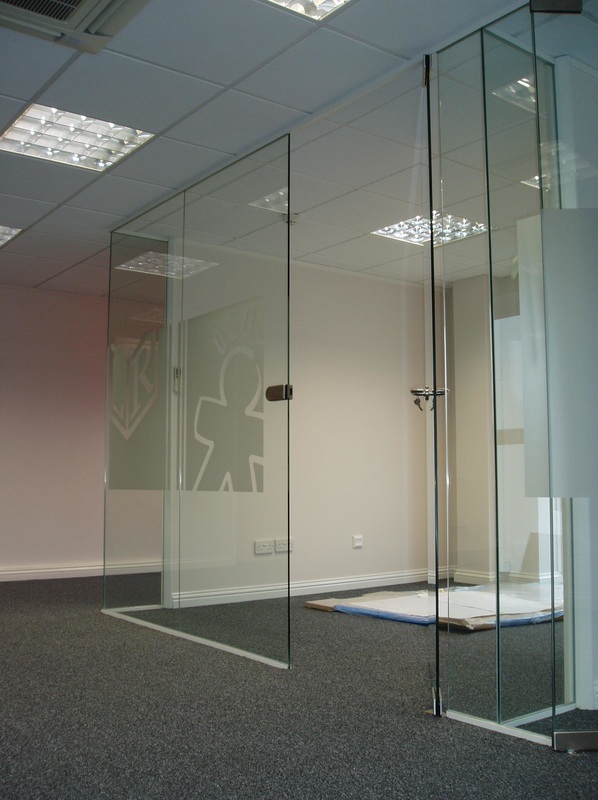 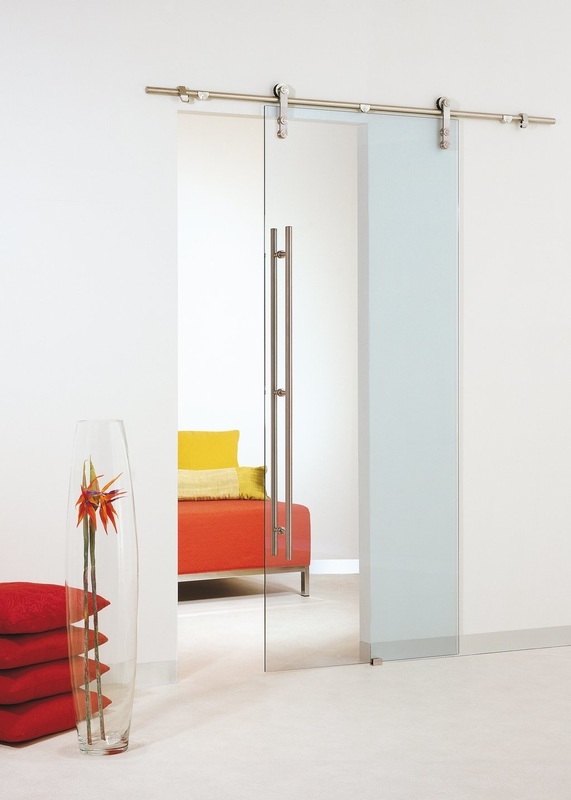 The toughened glass can be produced in different thicknesses with an additional choice of laminate glass. 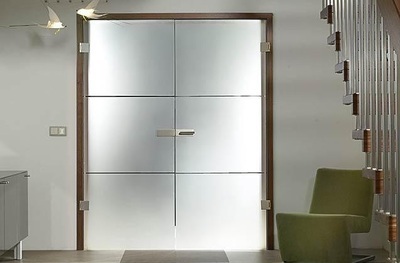 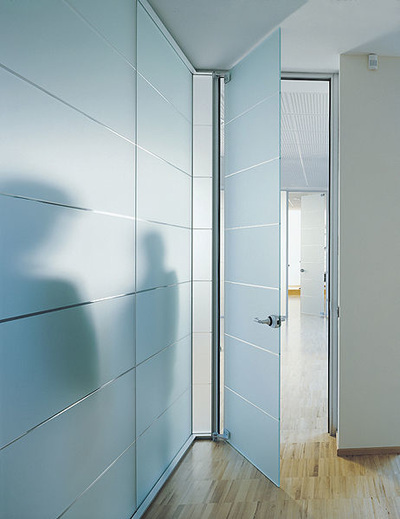 Every door is designed to the individual specifications of your business to fit the purpose and requirements of your premises whilst keeping the theme of your business. When thinking about updating your doors, consider Blinds & Decors sliding glass doors to provide you with additional benefits and a modern look to your workspace.. 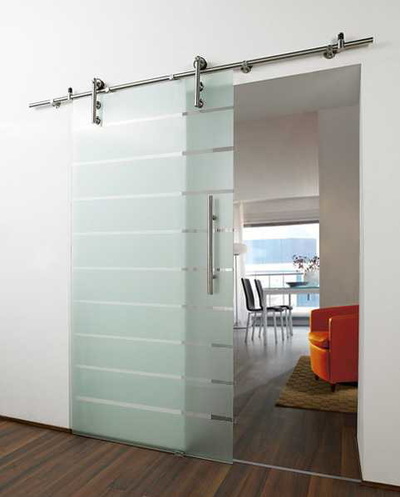 Sliding glass doors are a great way to allow for larger objects to move in and out of the home. Enjoy the extra natural light. 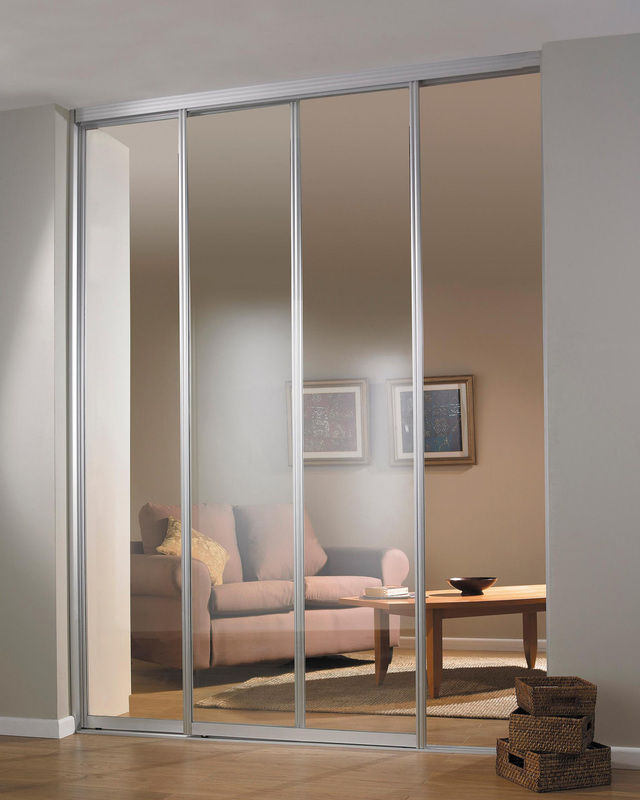 Sliding glass doors create the illusion of more space. 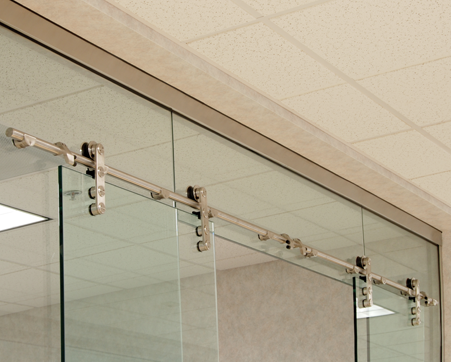 Retain visibility and safety, while keeping the elements outside. 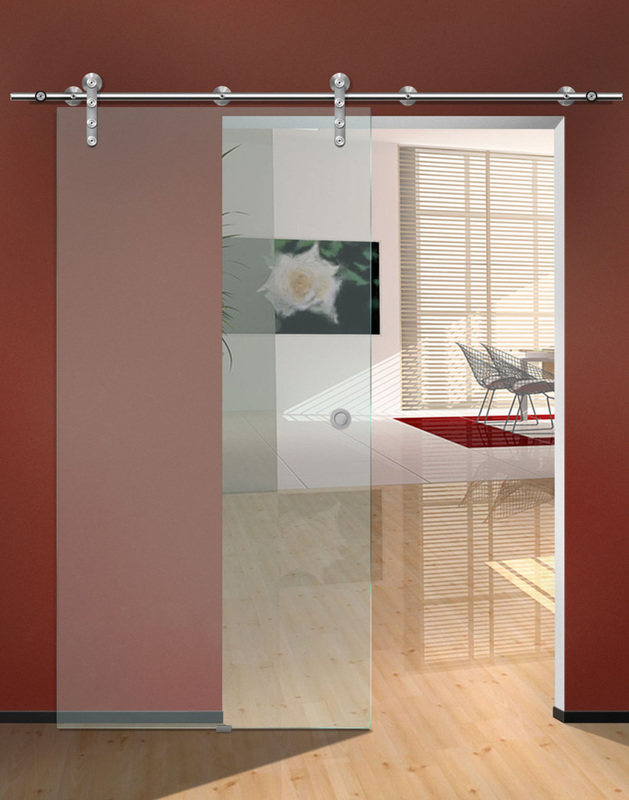 Enhance the aesthetics of the room. 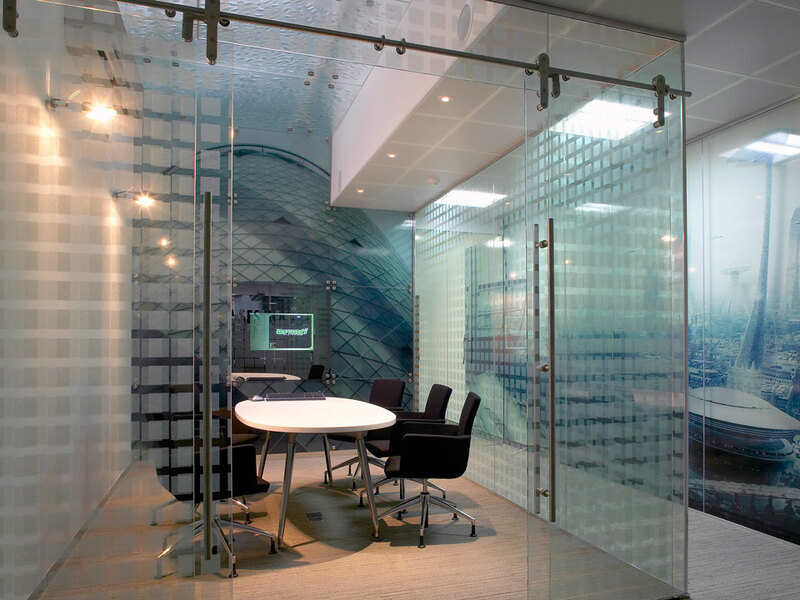 Blinds & Decors is a leading commercial and residential glass specialist that offer a comprehensive range of services tailored to your requirements. 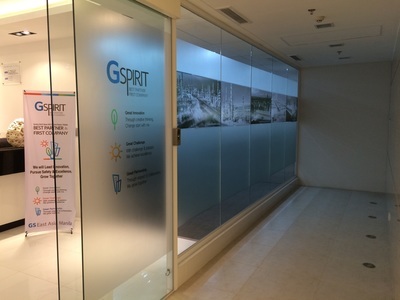 We offer specialized glass solution and installation services that meets a wide range of industries, sectors across the country.